Bed and Breakfast is available in Noades House to people walking the Cotswold Way long distance footpath. In addition, if you’re booking the Studio and would like friends or family to visit then additional accommodation can be provided in Noades House. 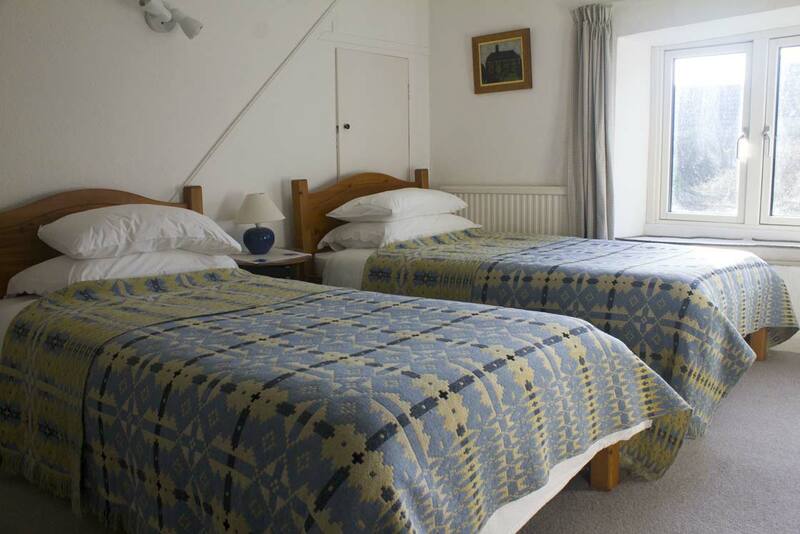 Prices start at just £60 per single occupancy or £85 for a double or twin room. 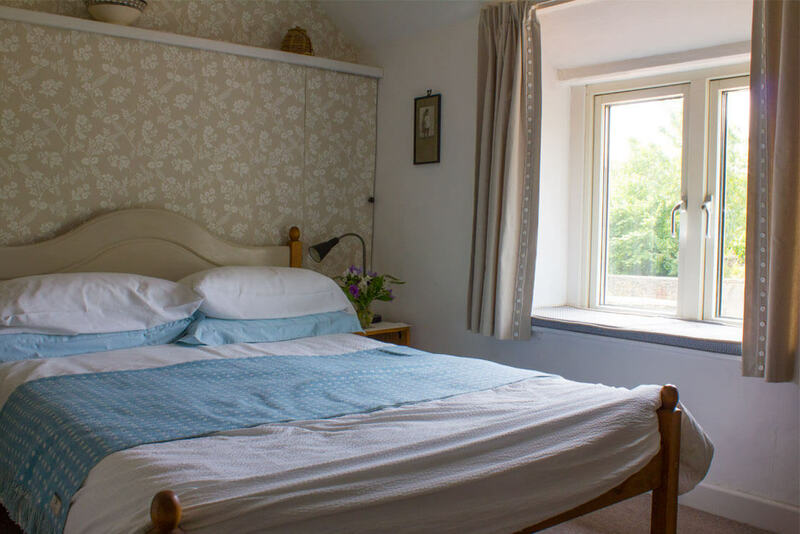 If you’d like to book a room for B&B, just visit the bookings page and get in touch. If there’s anything else you’d like to know about the studio or the area, you can drop us an email, phone us on (+44) 01454 218 278 or just use the form and we’ll get back to you.